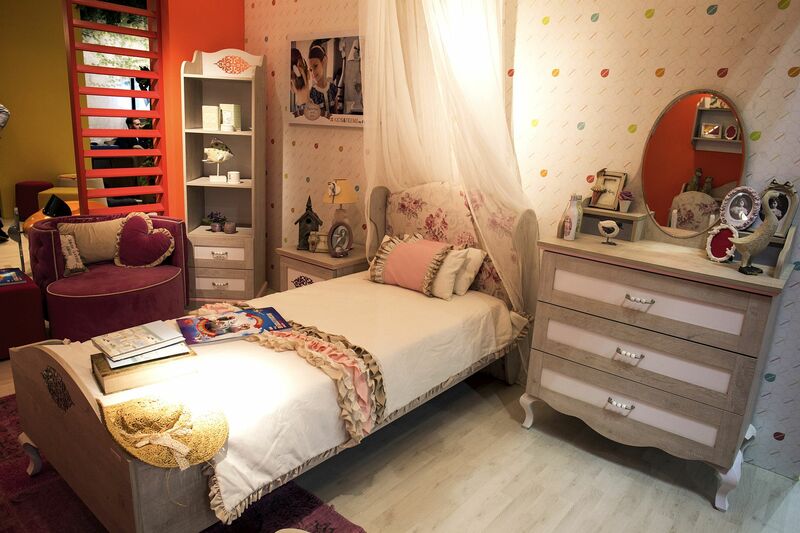 When it comes to the ideal kids’ bedroom, organization takes precedence over aesthetics in most homes. 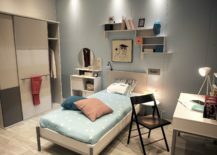 A clean and uncluttered kids’ room is all about finding ample storage space for all those toys, accessories and of course your little darling’s tons of clothes! 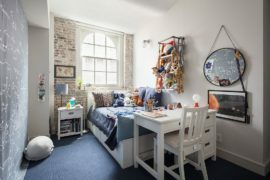 Then you need to find just enough space for a play zone, homework station even while ensuring that all these elements fit into the overall arrangement and the central theme of the room. 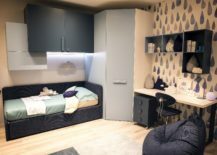 Considering how most of us need to work with limited space and resources, the lonely corner is an area which we can barely afford to ignore. 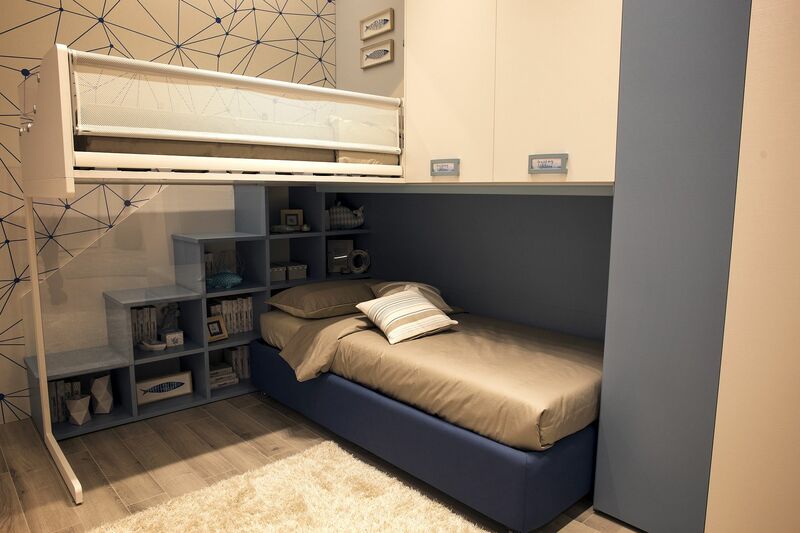 Corner bunk bed idea with in-built storage options saves space in more ways than one! 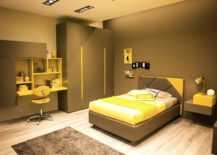 From adding a corner bed to utilizing that awkward space to create additional storage room, there are plenty of ways in which the bedroom corner can serve you in a functional fashion. 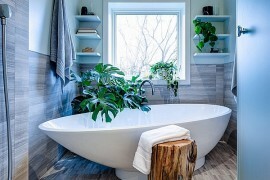 It is not just a space to fill up with an indoor plant or even an unnecessary floor lamp! 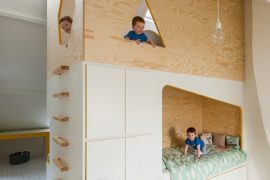 Today we look at 15 latest, modern kids’ bedrooms that offer innovative ways in which one can utilize the corner space along with décor ideas that go beyond the mundane. 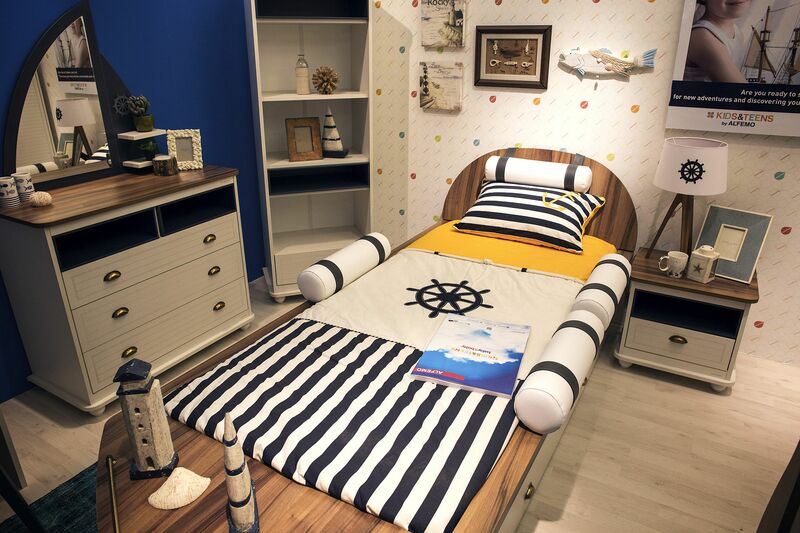 It’s time to redecorate that boring kids’ room in style! 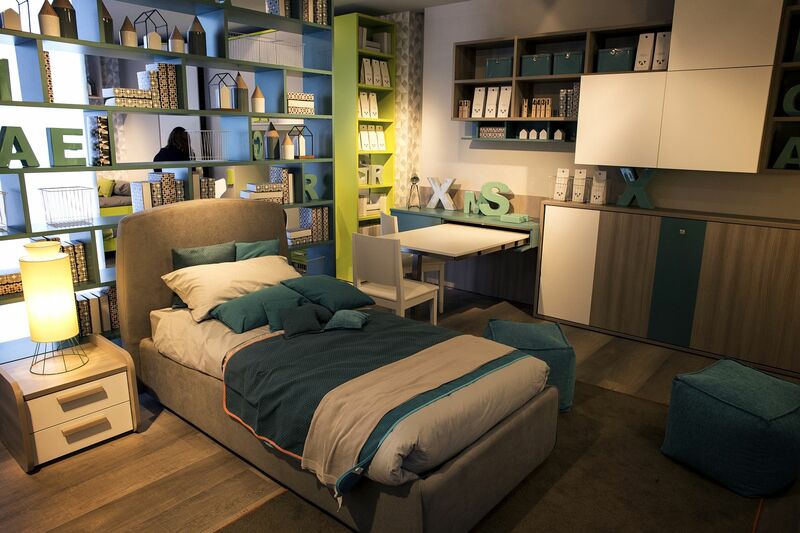 The corner wardrobe in increasingly becoming a big part of modern kids’ bedroom furniture sets. 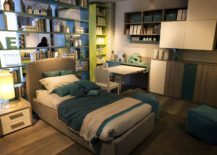 The smart units sit quietly in the corner, maximize storage space, offer an additional option of modular floating shelves above them and even bring in a dash of geometric contrast at times. 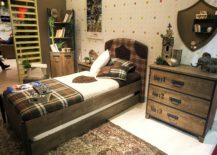 It goes pretty much unsaid that a most kids’ rooms are filled with clothes sprayed around pretty much everywhere and it takes and eternity and then some more time to actually persuade them to clean up! The corner wardrobe at least gives them a chance to tuck away the mess (lets be real!) even if they are not going to be super-organized! 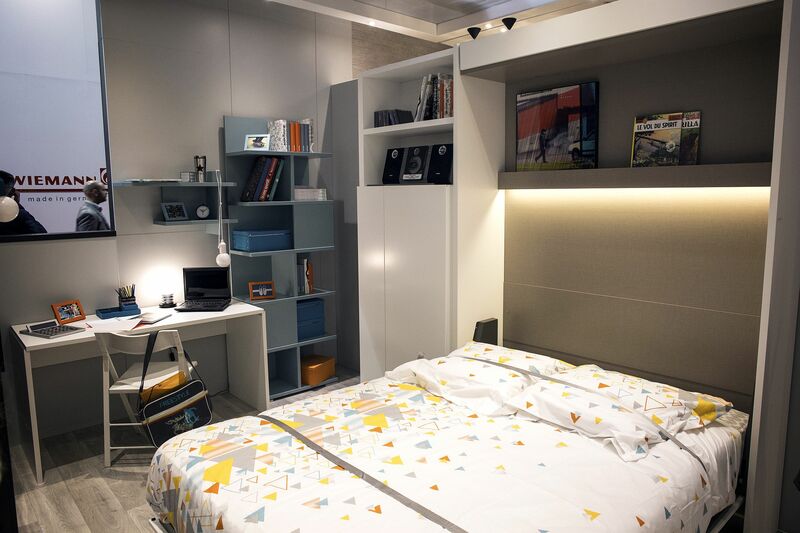 The corner wardrobe does not have to be strictly in the corner and you can move it around a bit to create additional space for angular corner shelves, a study zone or even a floor lamp. 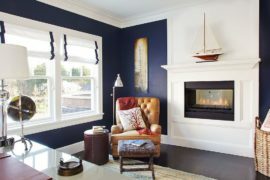 But making it a part of the overall setup in the corner saves precious square footage and frees up the rest of the bedroom, giving it a cheerful ambiance. We love open shelves for a variety of reasons. For starters, they get some of us off of our backsides to clean up once in a while because the display gets a touch too hideous. 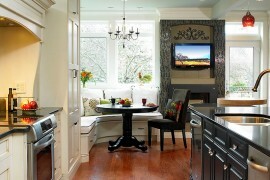 Closed cabinets simply do not offer the same amount of motivation! 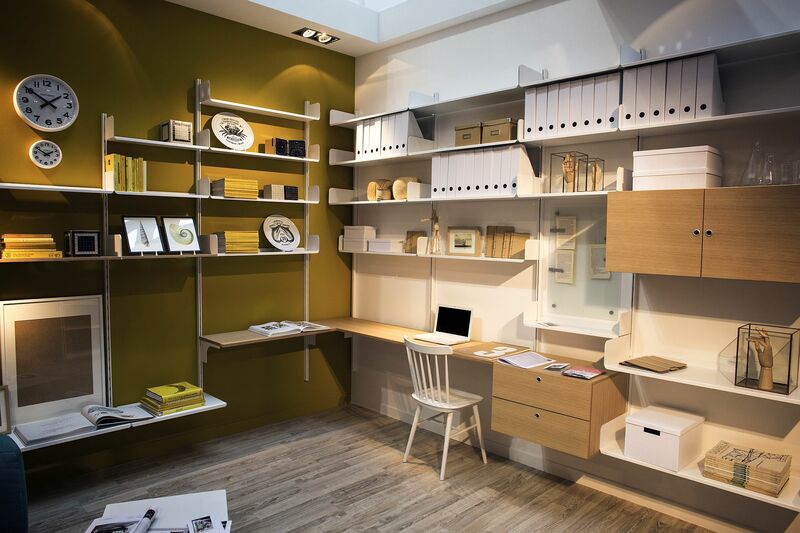 Beyond motivating the lazy, open shelves allow you to create a lovely display, provide the perfect space in the kids’ room where you can showcase all their creative projects, trophies, memorabilia and a whole lot more even while giving the room a spacious, airy look. 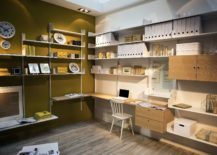 Corner shelving takes this space-conscious goodness to a whole new level and if you are averse to using wall-mounted modular shelves, then try out freestanding shelving units instead. 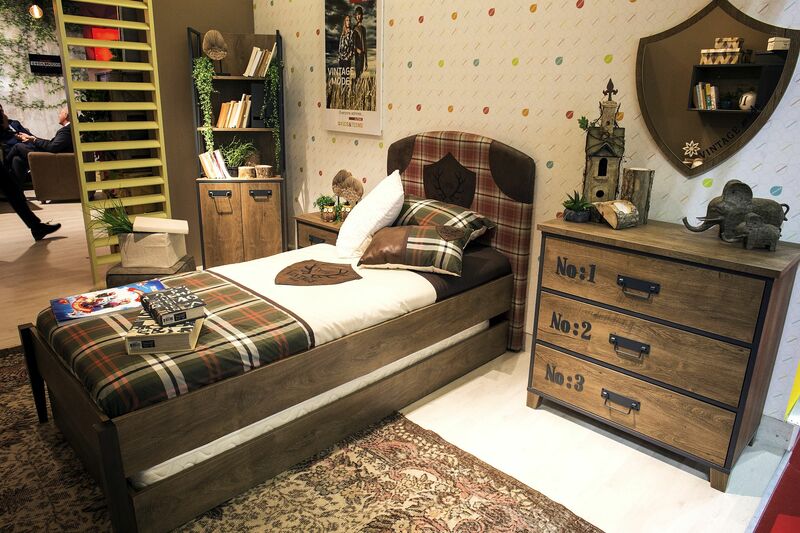 With bedroom furniture sets, you can always bring in a corner shelving unit that matches with the finish of the bed, bedside table and other smaller furniture pieces in the kids’ room to fashion a more coherent and stylish interior. 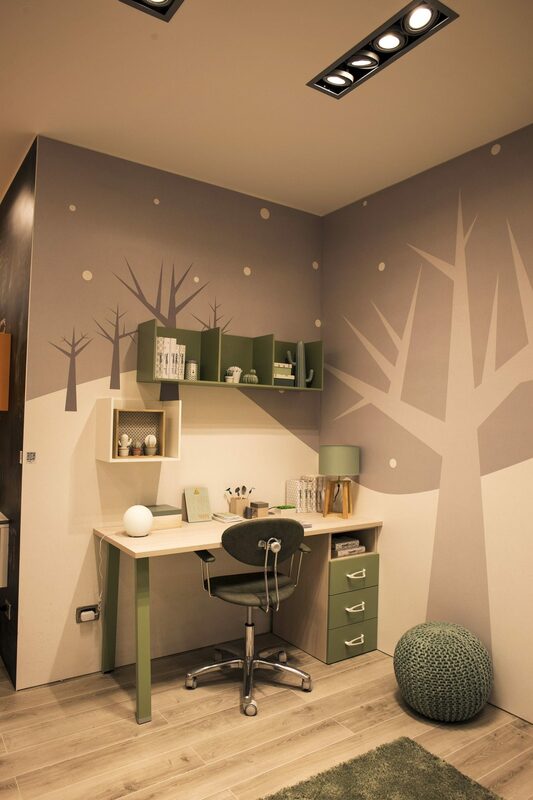 Kids’ rooms are not about all fun and rest alone. 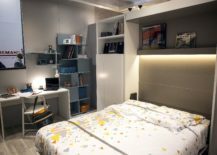 You also need to find some space for their daily homework, study time and an avenue that allows them to express their creativity. 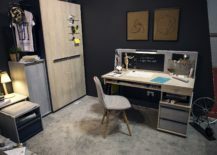 The smart workstation in the corner combines quiet ambiance free of distractions with space-saving diligence to provide you this ideal place. 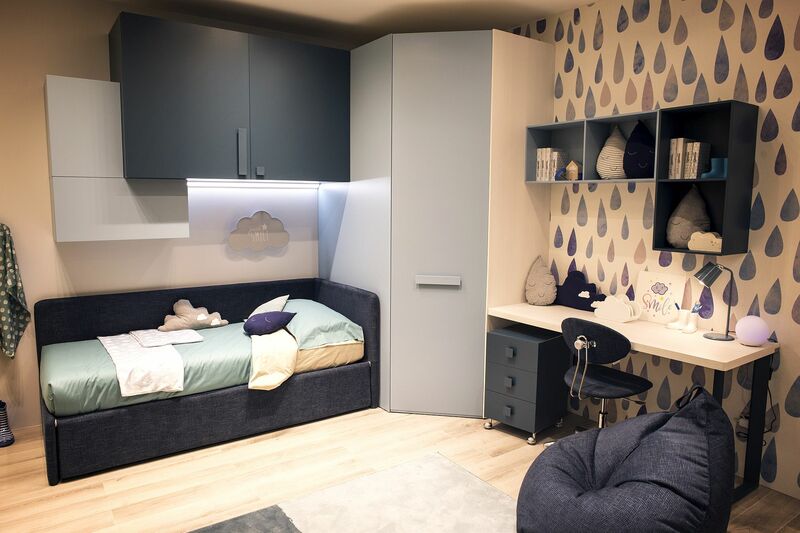 Modern designers have come up with innovative designs that range from the minimal to the simply stunning when it comes to kids’ workstations. 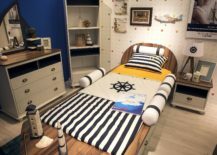 Pick and choose one that fits in with the style of the room, specific needs of your little one and of course your budget constraints.